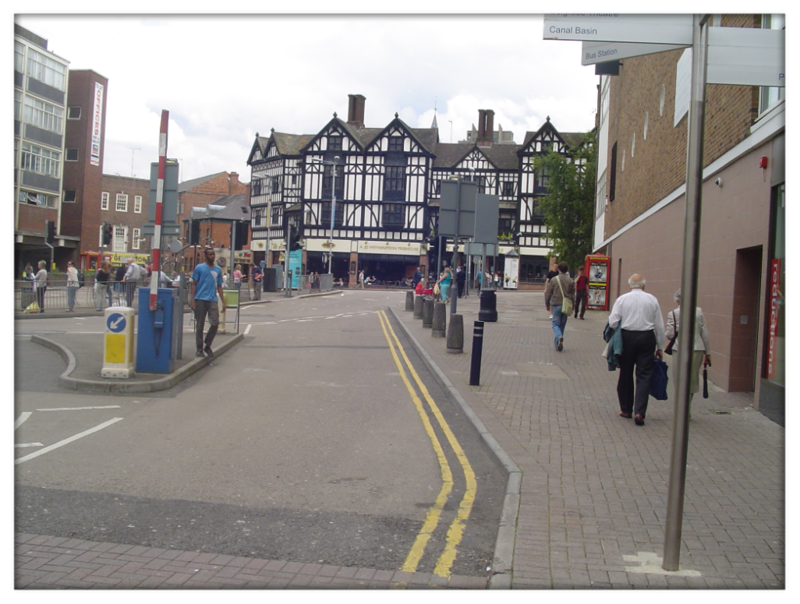 The works to improve the visual appearance of the post war Burges, Trinity Street and Cross Cheaping began in January 2008 and was part of Coventry City Council's regeneration of the city centre. The original scheme had to be completely redesigned when the basement below the square was found to be structurally unable to withstand the traffic over the area. A special design of imported lightweight fill and concrete was used to enable the square to be constructed. 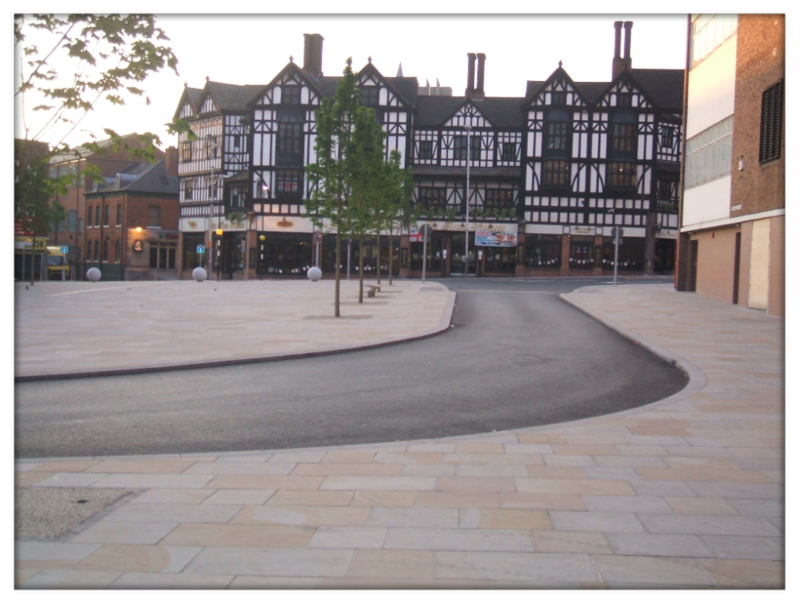 The square's appearance was enhanced with use of specially imported Indian Elizabethan stone flags, conservation kerbs, granite setts, granite sphere's, bespoke signs, bollards and street furniture to improve the overall look of the square.